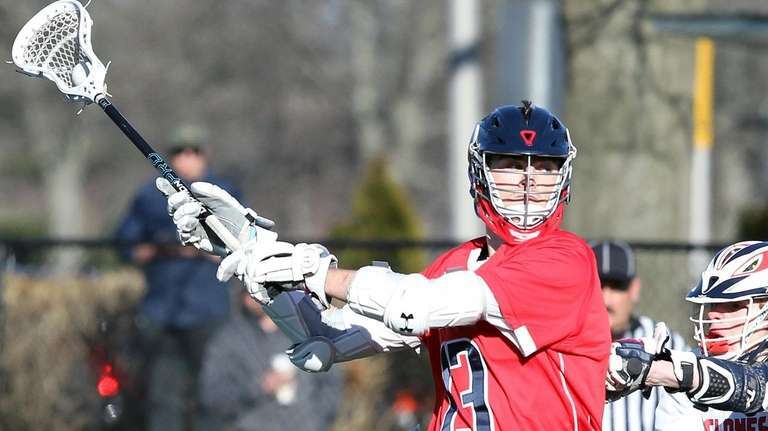 Brady Strough and the Cold Spring Harbor boys lacrosse team recall the heartbreak of 2018’s last-second Long Island Class C championship defeat, and that experience will definitely be put to good use this year. 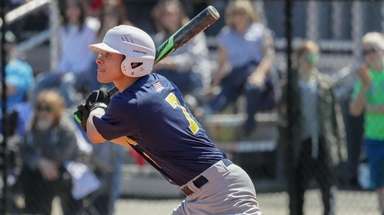 Skylar Wenger, who had two goals for Cold Spring Harbor, said the dramatic 8-7 loss to Islip to end last season has given the Seahawks an added edge they plan on utilizing throughout. 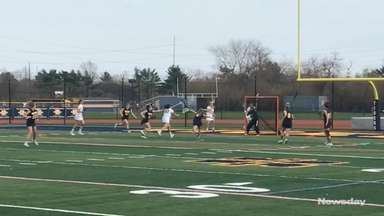 Cold Spring Harbor (2-0) began the second half controlling possession, leading to a goal from Strough in the first minute and a second Seahawk goal with 3:02 remaining to open an 8-3 advantage entering the fourth. South Side (2-2) moved within striking distance with three goals in the final period, with Griffin O’Shea bringing the Cyclones within 8-6 with 1:19 remaining. 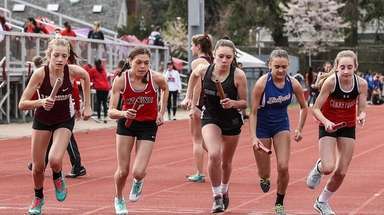 Cold Spring Harbor held on the rest of the way. Two goals from Wenger and one by Casey Reynolds over the first five minutes of the second quarter sparked Cold Spring Harbor to a 5-2 lead. Strough added another goal with 2:02 remaining in the half following a goal by South Side’s Brady West, giving the Seahawks a 6-3 lead at the break. 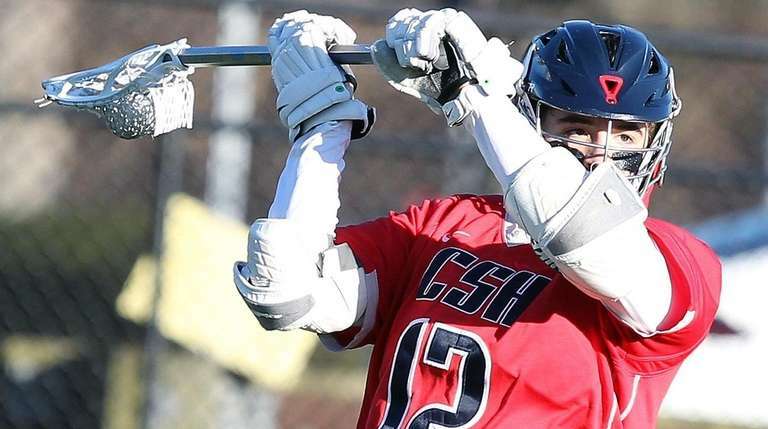 “We had some ground ball situations that went our way and we were able to put the ball in the net,” Cold Spring Harbor coach Dennis Bonn said. Strough credited his team’s defensive performance as they pulled away between the second and third. 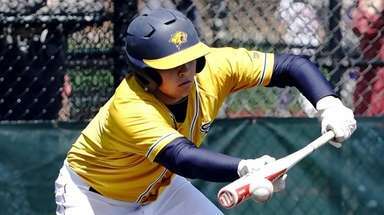 Bonn said he seldom references the Islip game, but every now and then he’ll also put it to good use.